T.W. 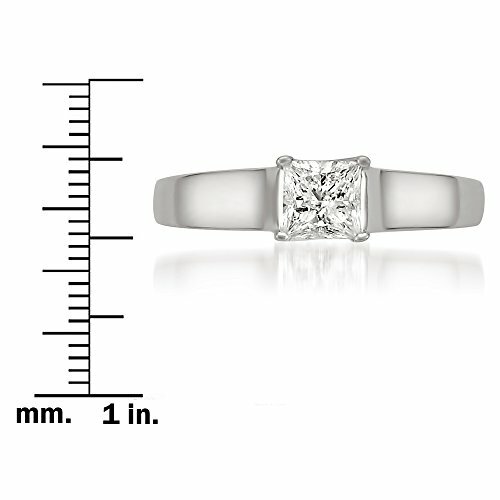 (total weight) is approximate 1/2 carat T.W. 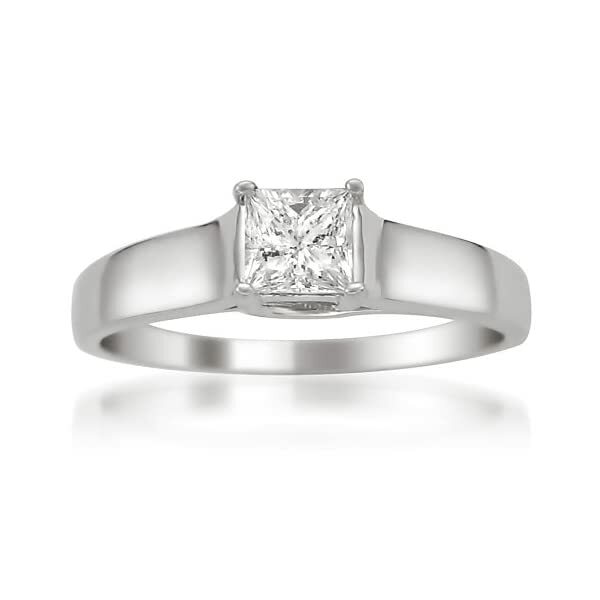 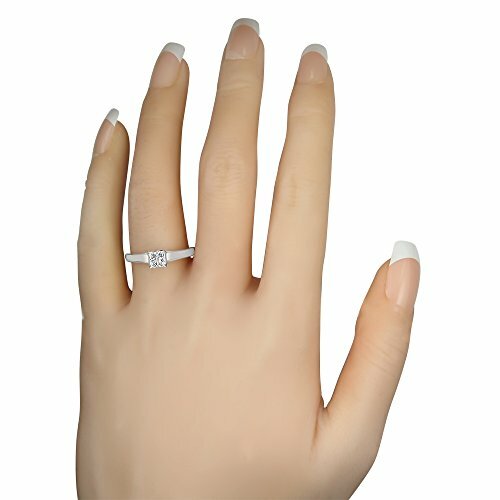 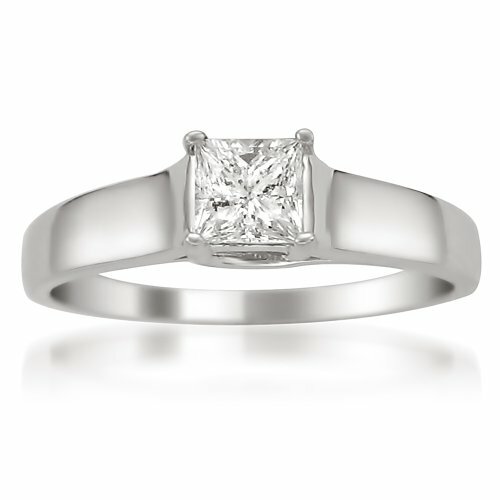 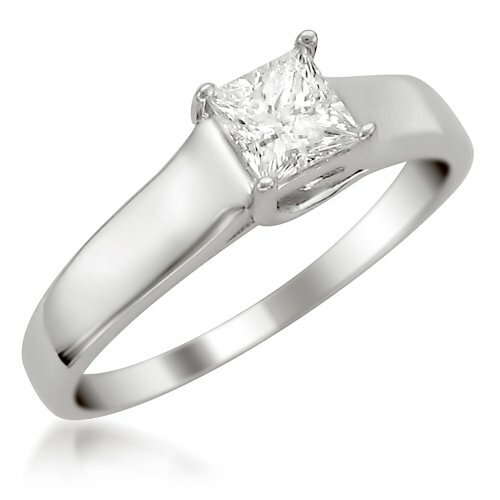 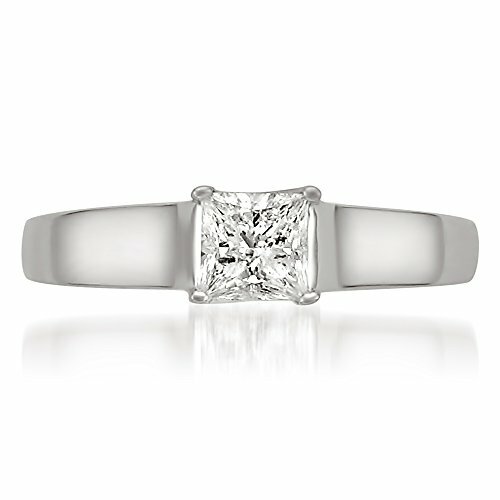 may be 0.45 to 0.57 carat.